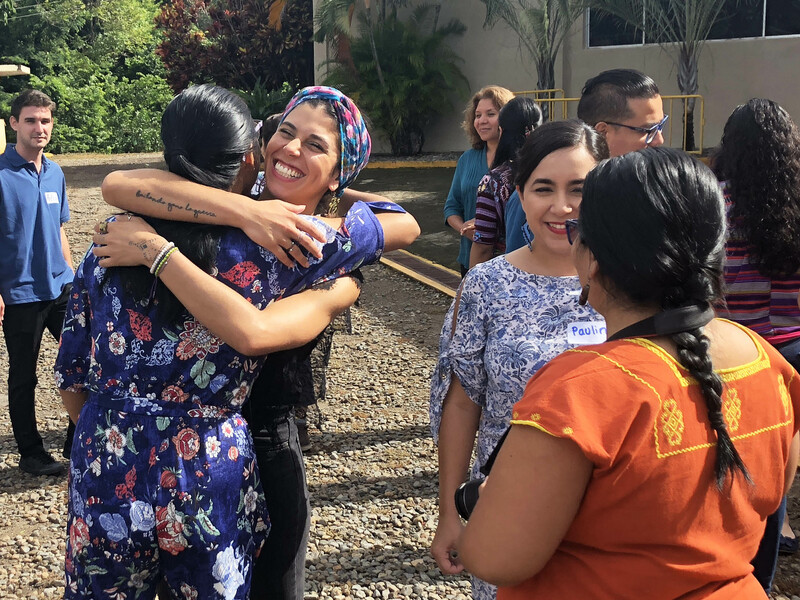 GFC partner Sin Fronteras, a leader in advocacy for migration rights and in direct services for young migrants in Mexico, is implementing a multi-lateral response to the arrival of migrants in Mexico in October. 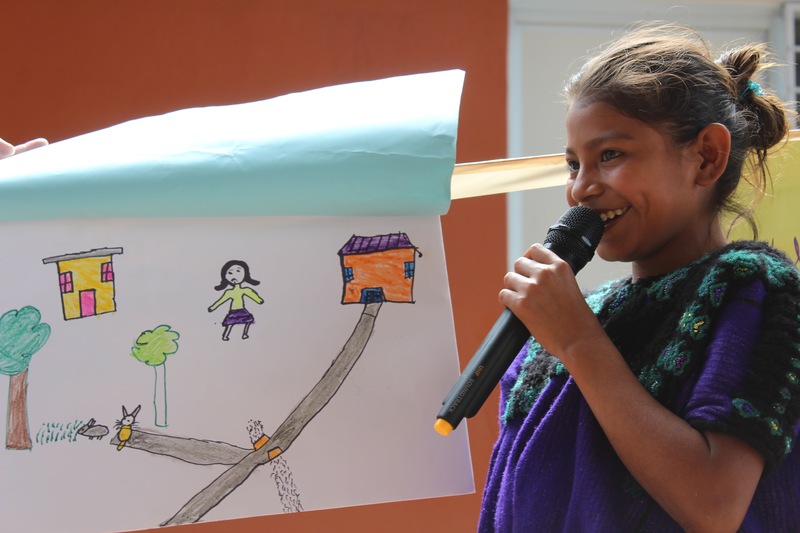 In this guest blog post, Sin Fronteras staffer Whitley Raney explains their approach. In the world of migration policy and migrant assistance in Mexico, it has been a crazy couple of weeks. For those of us in who lived through the earthquake in Mexico City just over a year ago, we are feeling some of the same sense of urgency and emergency that we felt then. Every few minutes brings a new update, a new news story, a new advance or setback in our work to advocate for migrant rights. In this context, one of the principal roles that Sin Fronteras has taken on has been as an advisor to the Mexican government. 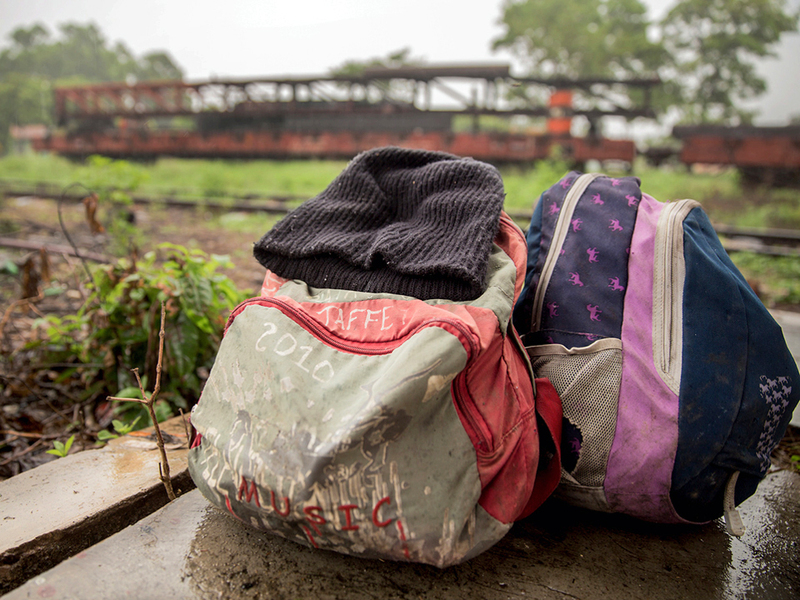 We’ve been contacted by leaders at the municipal, state, and federal levels to give recommendations and advise them on the situation, leading to important advances in the protection of the migrants traveling through the country. Part of this work has involved the creation of the “Humanitarian Bridge” (Puente humanitaria), an initiative from the municipal government of Mexico City to send professionals in various fields to provide humanitarian services along the route that the migrants are following. The program has also expanded to include services to the migrants who have begun to arrive in Mexico City as of Sunday morning. 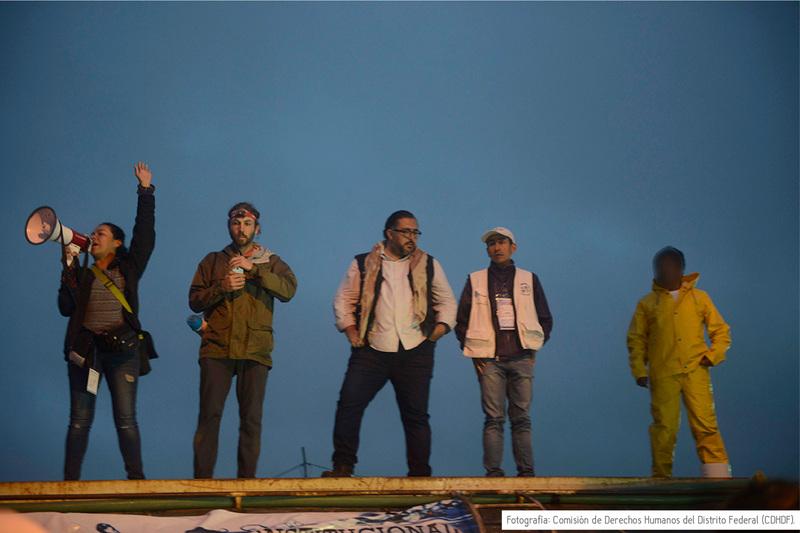 Above: Sin Fronteras helped coordinate and train a team of experts, some of whom are pictured here, to deliver humanitarian assistance along the migration path. This is an extension of our previous work with the city government in the drafting of the Mexico City constitution and the creation of the Intercultural Law (Ley de Interculturalidad). Pressuring government bodies at various levels to fulfill the mandates set forth in the constitution, we have coordinated the actions of civil society organizations, worked to detect the needs on the ground, and provided trainings on psychosocial accompaniment to the members of the team that is providing humanitarian services. During this emergency response, we were also invited to present a proposal to the Counsel on Migration Policy, providing advice on how to respond to the exodus. We emphasized how important it is to provide humanitarian aid to the migrants and offered alternatives to avoid the detention of people who have filed claims for asylum, particularly against the detention of children and adolescents in accordance with the General Law of the Rights of Children and Adolescents (Ley General de Niños, Niñas y Adolescentes). This is an important tool to further publicize the detention of child migrants, and also to make their voices heard. Prioritizing the voices of child migrants themselves and to also fight for their political rights as non-citizens is an important step in changing the negative discourse towards migrants that has been prevalent. Above: Tired and hungry, people from the migrant exodus come to receive goods and services from the Humanitarian Bridge. We know that the necessities will continue into the long-term, and the holistic model of direct services for migrants that Sin Fronteras provides is prepared to cover the needs of families from the exodus who have sought asylum in Mexico and will be undergoing processes of integration in Mexico City. We are hoping to raise enough funds to be able to cover integration assistance for up to 40 additional families over the course of the next six months through our day center, job placement aid, educational accreditation, social work accompaniment, and psychological and legal services. 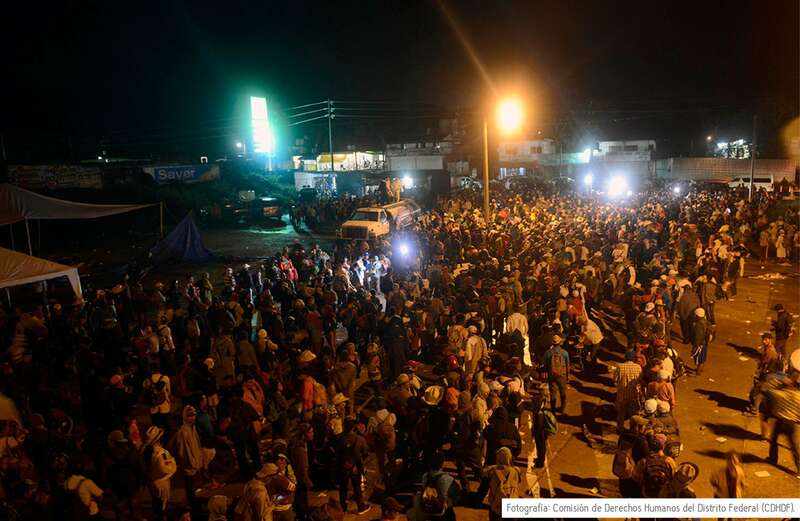 Without a doubt, this has been an important moment to strengthen our capacities as an organization in order to not only respond to the immediate emergency, but to ensure that these actions can have continuity and impact in the promotion, integration, and protection of migrants and subjects of international protection in Mexico. The eyes of the world are on the exodus of migrants this week, but the needs of migrants in the country will continue past the news cycle—and so will our work.